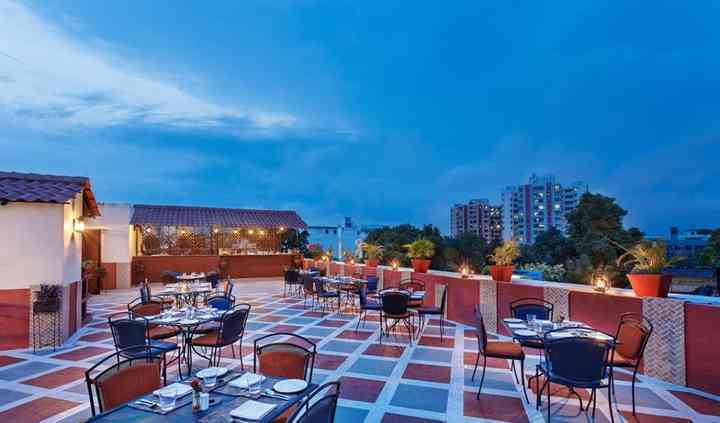 Sarovar Premiere is situated in the beautiful city of Jaipur. It is accessible and offers ultimate solutions for your wedding venue needs. This hotel is a favourite of travellers, families, and alike. 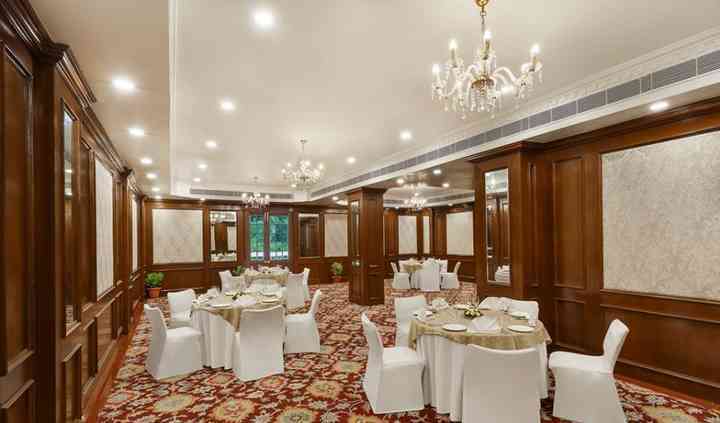 RK Sarovar Portico, Srinagar offers a stunning venue to host spectacular celebrations and functions. It offers world-class hospitality, comfortable accommodation, and dedicated event services. They will ensure to make your wedding grand. eventful and worth remembering a lifetime. 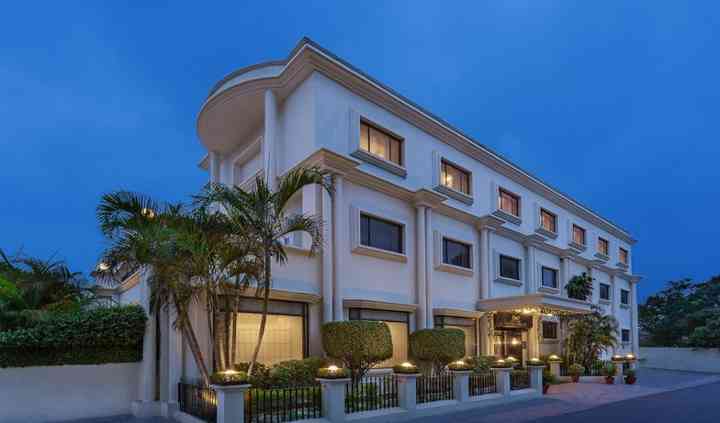 Sarovar Premiere offers well-equipped banquet hall and lush lawn that can be used for a party of around 200 guests and hence is perfect for your pre and post-wedding events. It' has a spacious banquet hall featuring modern facilities, brilliant decor, equipped with the latest audiovisual settings. Along with this, they ensure full power backup and well-managed furniture for the setting. 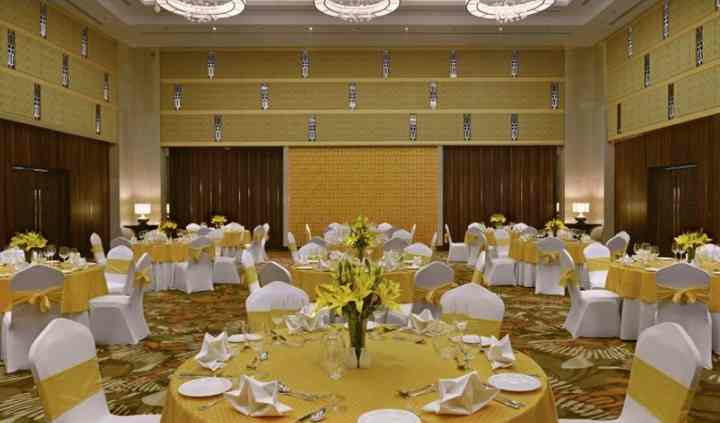 They have a variety of facilities to make your wedding a hassle-free event. Along with stunning event spaces, Sarovar Premiere offers dedicated services for organizing an exceptional wedding celebration. It has a great catering team to provide tasty and diverse vegetarian menus, and you will be provided with a great list of vendors for decoration. The hotel's event management team can arrange excellent music as well. Their team will ensure to deliver maximum customer satisfaction with their high-quality services.